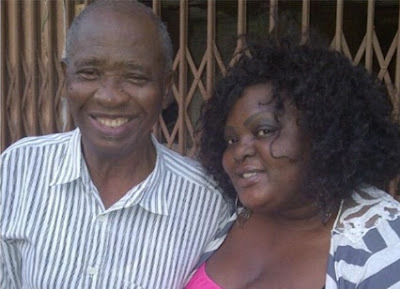 Nollywood actress Eniola Badmus is bereaved. She announced the passing on of her father minutes ago on twitter and Instagram. He was 86 years old. May his soul rest in perfect peace. Recall she lost her mom several years ago. Please put her in your prayers. Nollywood actress Eniola Badmus is bereaved. She announced the passing on of her father minutes ago on twitter and Instagram. May his soul rest in perfect peace.